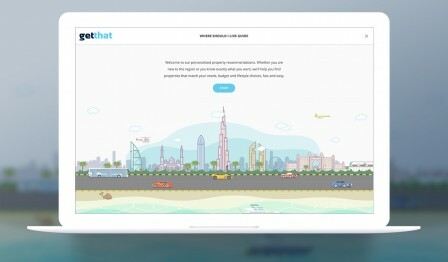 getthat Lab is where we talk about how to get the most out of getthat.com - the UAE classifieds site powered by Gulf News. We know moving in to a new country and “settling in all over again” can be quite overwhelming. One does not know too many people at this point and finding a trusted source of information can take a while. 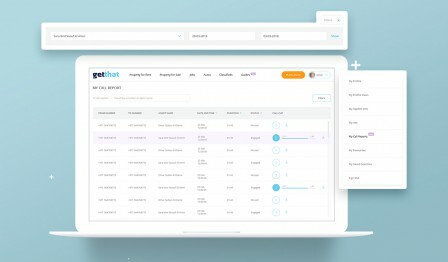 We’ve just launched the Call Tracking &#038; Monitoring feature to help you track and monitor every call lead that comes from getthat.com. It’s only natural to wonder if you’ve negotiated the best possible price for your car or property. View applicant profiles with ease. 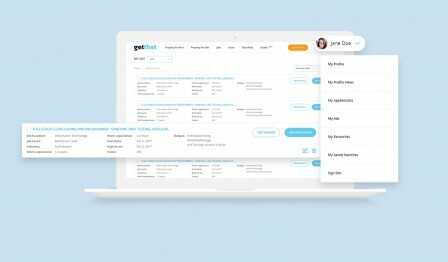 Shortlist, discard or simply reach out to the right candidate faster. 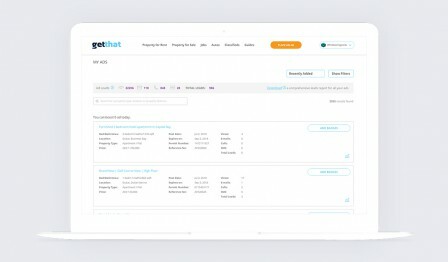 View Your Ad Performance – Instantly! 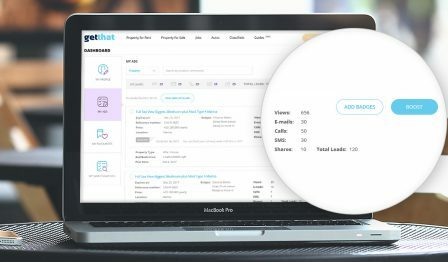 Find out how your ads are performing, right on your dashboard. 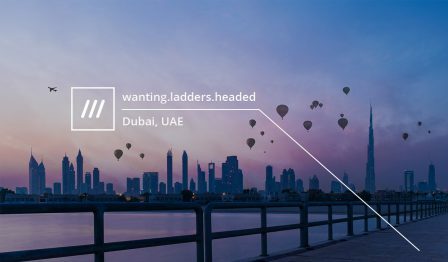 what3words is a really simple way to talk about location. They have divided the world into a grid of 3m x 3m squares and assigned each one a unique 3 word address. 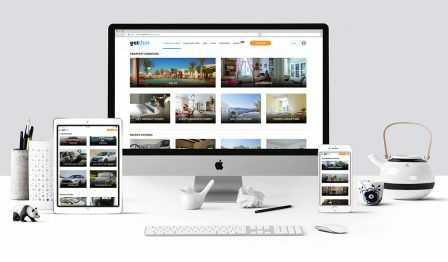 Get More Out of Our New Landing Pages! Find what’s important to you, real quick and a preview of all our awesome content in one go.